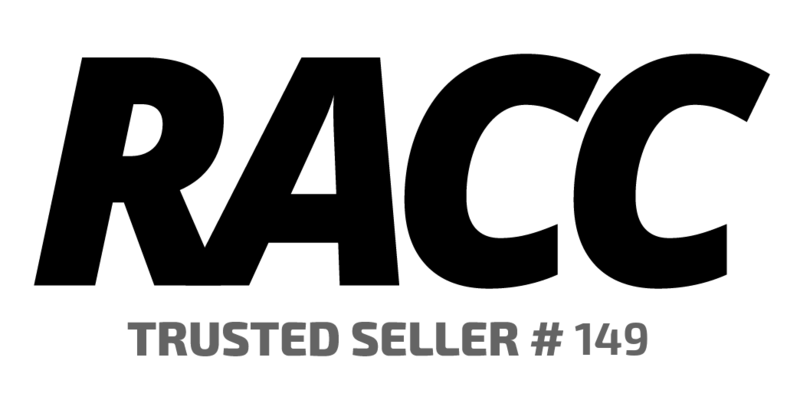 This trophy bottle measures approximately 8" in height and was issued to the team after Kyle Larson's Fontana sweep on March 25 & 26. 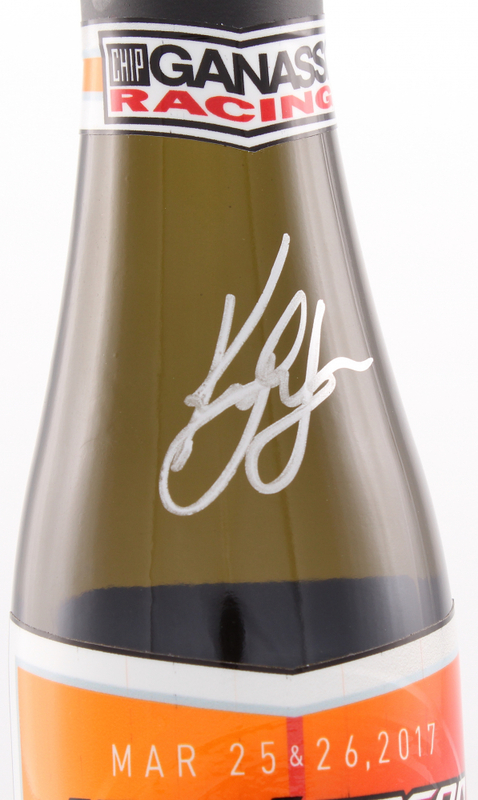 The bottle is hand-signed in silver paint pen by NASCAR superstar Kyle Larson. 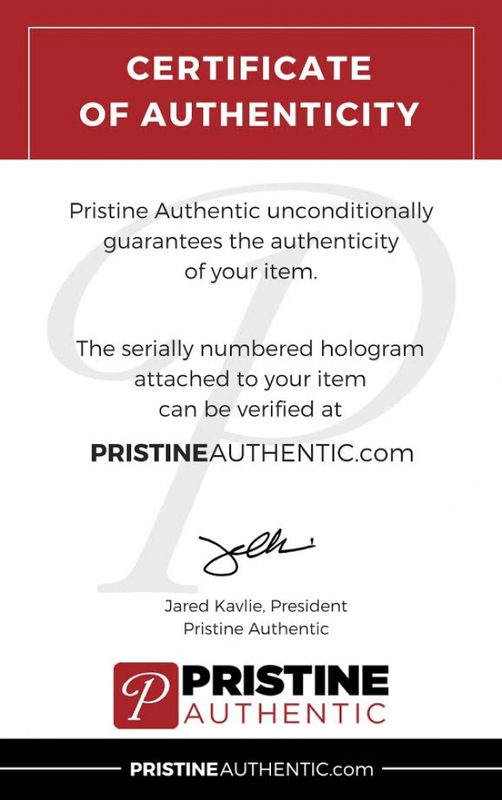 Autograph includes an official Pristine Authentic tamper proof hologram and matching COA for authenticity purposes.